Use TB13B7G to reference this item. 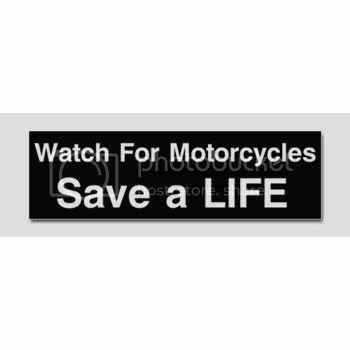 This mission of this coin is to raise awareness for motorcycles sharing the road with other vehicles and to help educate riders about the need to safely and properly refuel their motorcycles. Refuel in a well ventilated area with the engine turned off. Remove fuel filler cap slowly. 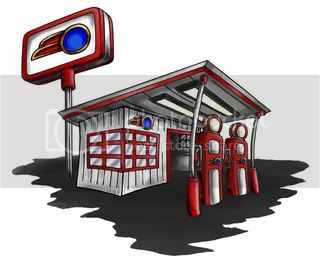 Do not smoke or allow open flames or sparks when refueling or servicing the fuel system. Always turn the fuel supply valve to OFF when the engine is not running. This prevents flooding of the carburetor and the surrounding area with gasoline. Do not fill fuel tank above the bottom of the filler neck insert. Leave air space to allow for fuel expansion. I was in cache "Snakes on an Ammo Can" today and this TB is not in the container. Please remove it from the cache inventory by clicking the "Go" button on the TB's description page under "Actions" and to the right of "Mark Item Missing" so that it no longer appears attached to this cache. Not in the snakes on an ammo can... sorry! Grabbed this one while we were on a run. We will drop it soon. Will move as soon as possible. Will move this one forward.